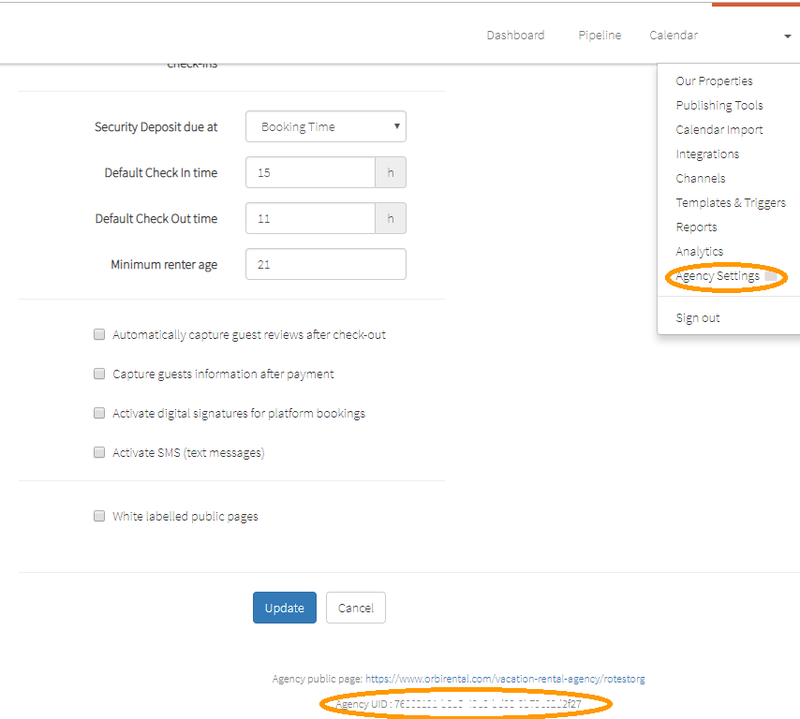 Step 2: Scroll down to the section titled Channel Management Integrations, locate Lodgable, then flip the switch to on. 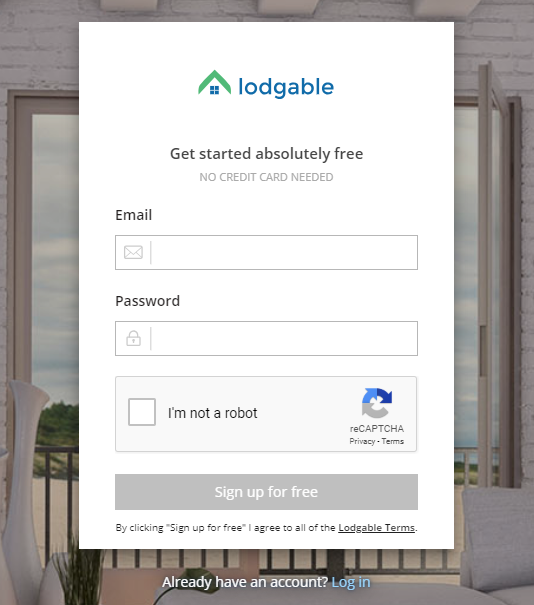 Step 2: Connect on Lodgable. From the Lodgable header, click your user avatar, account settings, and then app directory. Scroll down to locate Hostfully, click connect, and then follow the prompts to enter and submit your Hostfully Agency UID. Step 3: Get training and get started. 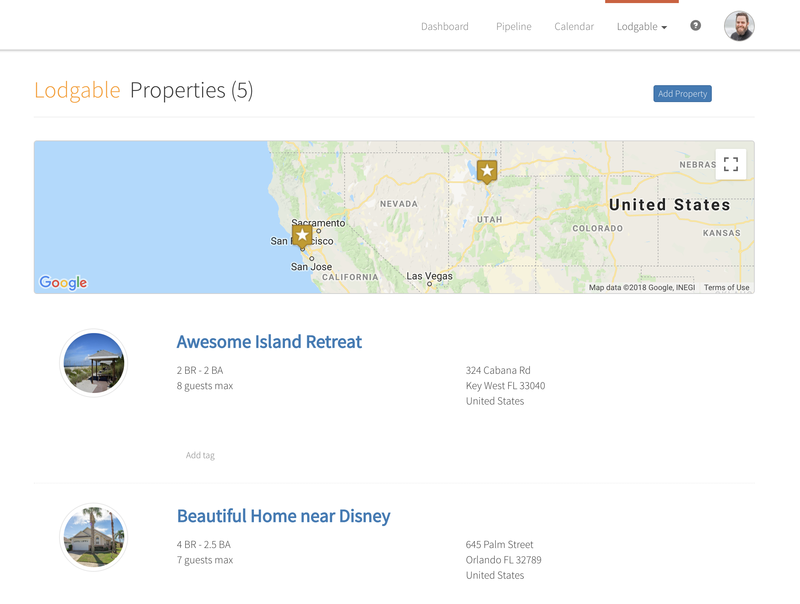 Schedule a demo and the on-boarding team will help you to optimize your listings and get started! 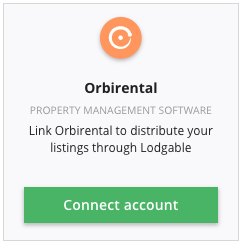 Step 4: Now your Lodgable and Hostfully can sync all of your property content, rates, and availability.